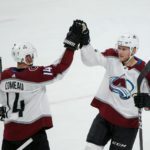 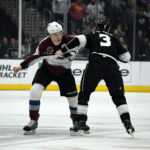 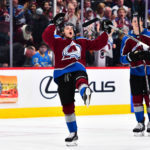 Avalanche Talk reacts to Colorado's 5-2 victory over the St. Louis Blues that punches the Avs' ticket to the postseason. 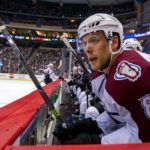 This week's episode of Avalanche Talk analyzes the latest news and results for the Colorado Avalanche. 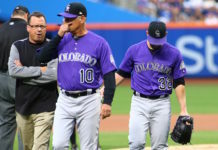 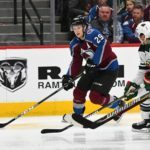 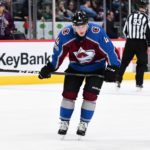 Avalanche Talk breaks down the Erik Johnson injury, recent acquisitions and speaks to the Eurolanche fan club. 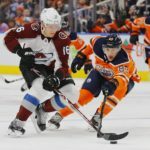 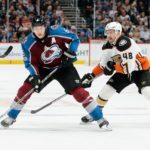 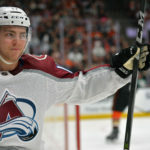 Avalanche Talk looks at all the Xs and Os of Colorado's game versus the Oilers and discusses all the latest news and notes. 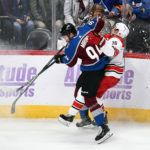 This week's Avalanche Talk looks at Tyson Barrie's injury, recent Avalanche results and the effects of the Zac Rinaldo melee.